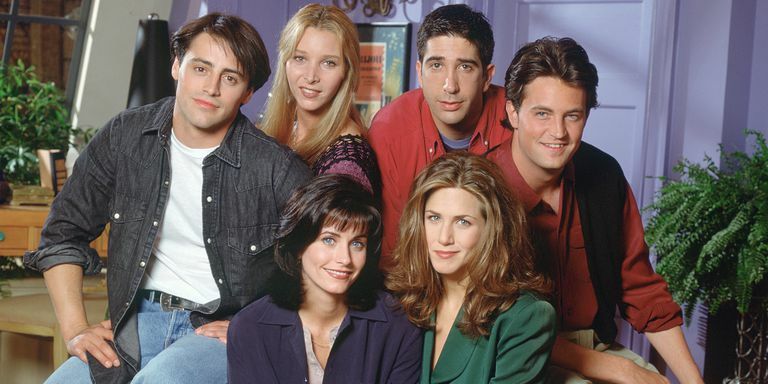 The popular show Friends featured a group of friends who experienced the everyday struggles of life, love and growing up. The theme throughout the series was finding support in each other despite obstacles or disagreements. Those virtues of a good friendship are celebrated on the first Sunday of August during National Friendship Day, set to honor friends, family and groups who provide support and encouragement. 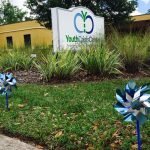 Rachel Mulholland, LMHC and YCC Touchstone Village therapist, sees the negative impact that occurs when young adults don’t have a strong support system. 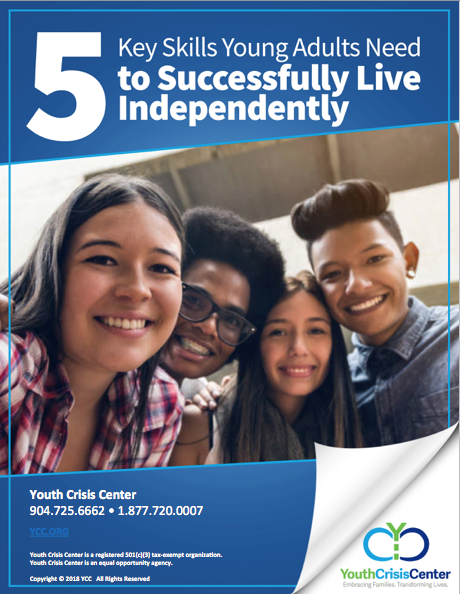 “Many of our young adults come to us without having a foundation of support, which leads to mistrust, increased anxiety and depression.” Mulholland says that a positive support system, whether from friends, family or a counselor, can encourage confidence, independence and an overall healthier lifestyle. Relationships are an instrumental part of success. A friend who can be counted on not only to listen and provide positive feedback, but to also be honest in their critique and advice, can provide a roadmap for success. These guiding friends will also be complimentary and encouraging of your accomplishments. A toxic friend can increase stress and negativity, create insecurity and self-doubt, and ultimately deter you from your goals. If a supportive friend can’t be found, or challenges are too big for a simple sit down to talk it out, then sometimes a mental health counselor or support group can fill the role of a mentor or structured support system. During stressful times, our bodies can react in negative ways through physical ailments like high blood pressure, sleeplessness or headaches. Support from family and friends can do more than just ease your mind, they can make you healthier and even save your life. Research conducted at Brigham Young University and the University of North Carolina showed people who did not have strong social support were 50% more likely to die from illness than those who had support. Young people with mentors have shown to be more confident and less likely to get into trouble. 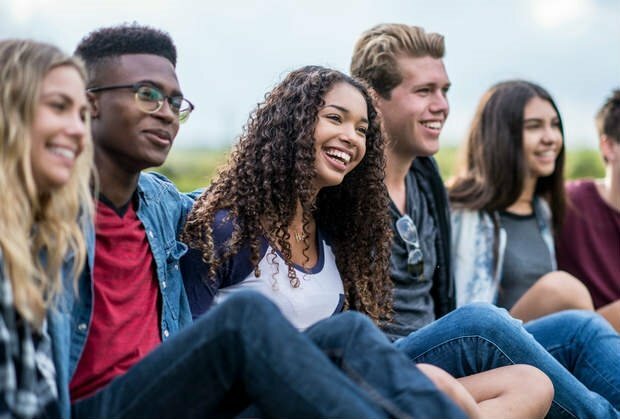 A five year study sponsored by Big Brothers Big Sisters Canada proved that a mentor can help navigate students through daily pressures and provide a foundation of self-reliance when it comes to making smart decisions. Students with access to an advisor, or a teacher who provides support, feel more self-assured about their productivity and less stressed over peer pressure. Having a mentor to provide leadership and guidance helps young people build confidence as they develop their independence for the future. In addition to teaching independent life skills training, Touchstone Village at YCC also provides mentoring and support. Residents receive life skills training, career development, and academic monitoring and support. Mental health services are available as needed. The goal is to assist residents in developing skills necessary for self-sufficiency.